Hampshire Fare CIC- Promoting locally grown and reared produce ! This thriving organisation has grown to support over 400 businesses involved in rearing, growing and making local food, drink and craft. 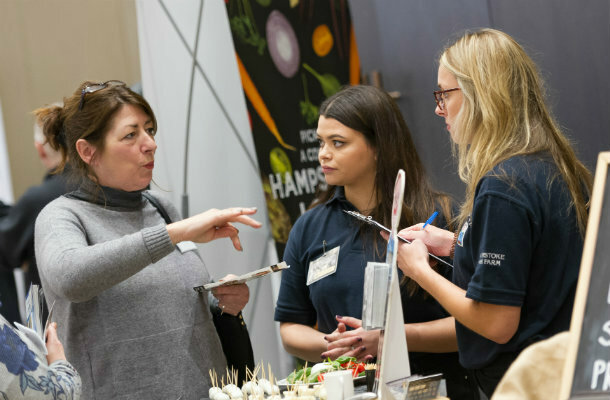 Hampshire Fare was set up in 1991 by a small group of farmers eager to promote locally grown and reared produce. The local economy benefits from the CICs commitment to raising awareness of local businesses and supporting them in generating new business. 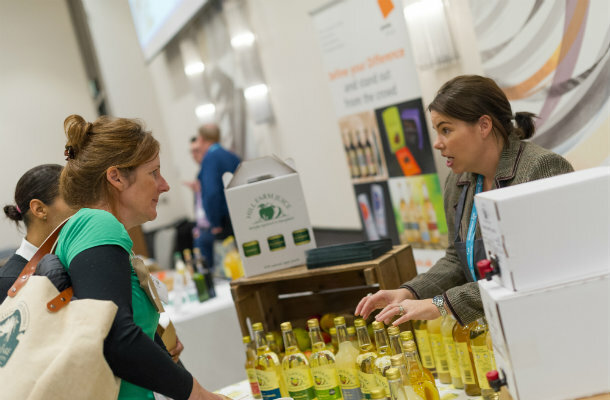 The CIC helps to organise the Local Produce Show where local food and drink businesses have an opportunity to exhibit to key buyers. All members are promoted in the Local Produce Guide which is launched at the show and is read by over 100,000 people in the local area. The festival has received many Gold Awards at the ‘Beautiful South Awards’ in the ‘Tourism Event of the Year’ category. 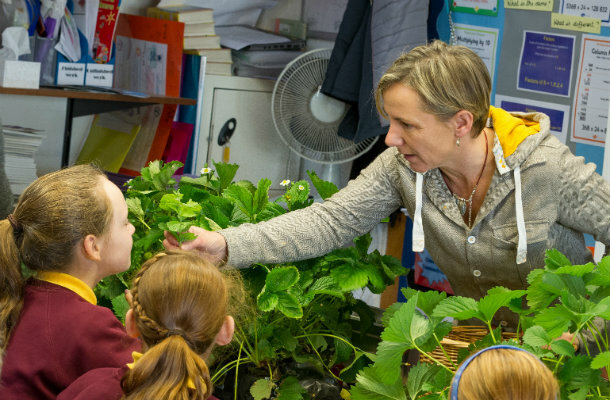 Hampshire Fare continues its commitment to British Food Fortnight and educating the next generation of local food lovers. 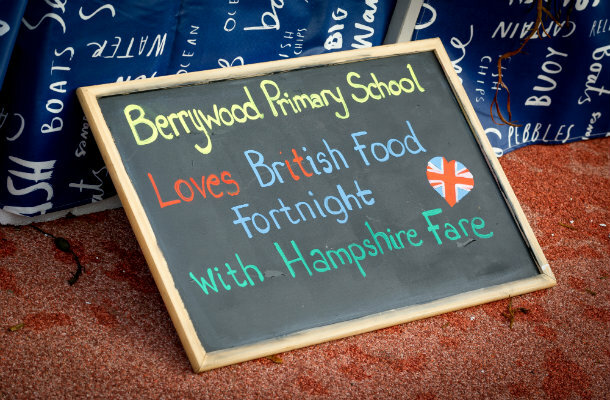 In 2017, pupils at Berrywood School participated in a morning of interactive sessions run by local producers including a baker and fishmonger. Across Hampshire pupils tucked in to a British meal with locally sourced ingredients including beef patties and watercress. The CIC organises and annual Great Hampshire Sausage and Pie Competition where local butchers and producers have the opportunity to shine. The competition puts the spotlight on local butchers rewarding the best products across twelve categories. The event is designed to raise awareness of the quality and variety of products available locally.